Sports equipment supplier Spalding always tries to be as creative as it can by using the modern basketball as a canvas. Examples include the creation of 125 commemorative basketballs in celebration of the 125th anniversary of the game of basketball and a sweater ball designed to mimic the ugly sweater fad that pops up around Christmas on an annual basis. Today, Spalding is launching a new promotion called the 94 Series. 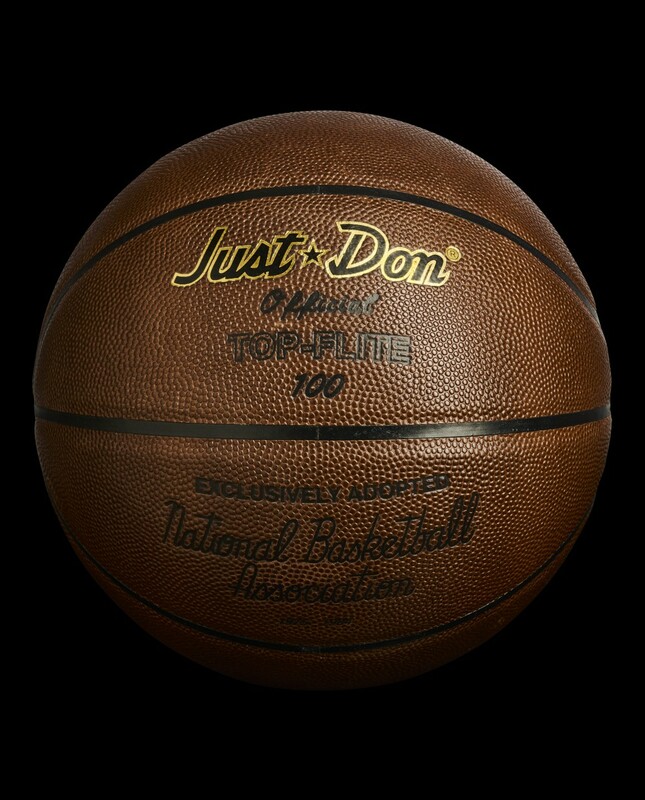 The idea is to produce a unique collection of limited edition basketballs and digital content that is brought to life through different collaborations. The first collaboration in the series is with Don Crowley (a.k.a. Don C), founder of luxury streetwear brand Just Don. Spalding will be selling only 250 of the limited-edition basketballs for $250 a piece. The series will continue with new announcements of collaborations throughout 2018 and 2019, which is when Spalding itself will be celebrating its 125th anniversary.